The cooler weather is now upon us after the long heatwave we experienced during the summer. Now is the perfect time to consider ways you can keep heat inside your home. By keeping more heat in, you can delay the amount of time until you turn your heating on decrease your energy bills significantly. In our latest post, we discuss top tips for keeping heat inside your home. One of the most efficient ways to stop heat from escaping your home is to ensure it is completely draught proof. 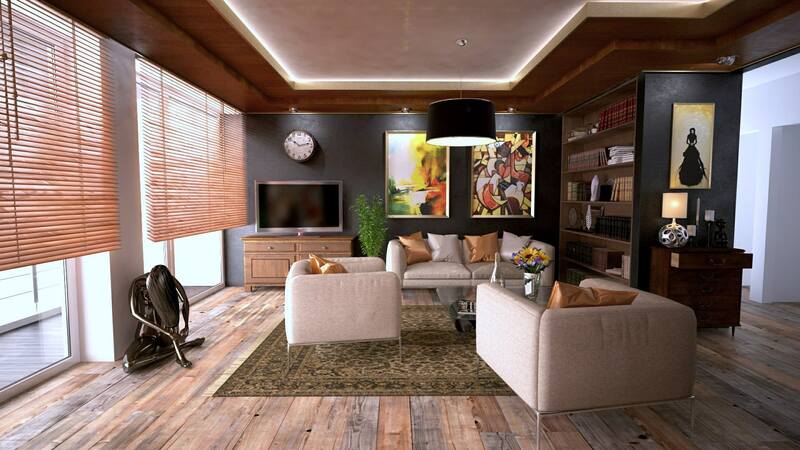 If you have wooden flooring, you could be losing heat from right under your feet, literally. You can heat from escaping through your floorboards by putting a rug down and keeping the heat in. Additionally, if you have any draughts coming from windows or doors, use a draught excluder or insulating tape to stop cold air from entering your home and warm air escaping. Draught excluder and insulating tape are easy to fit, but could make a big difference. A creative way to ensure that you can make the most of the heat coming from your radiator is to place a thin sheet of card, covered with tin foil, behind the radiator. If you’re feeling super crafty, you may want to cut out the cardboard so that it sits on the radiator brackets. Unsurprisingly, the type of window dressing you have can have an effect on the amount of heat escaping your home. Keeping your curtains and blinds closed will help you to insulate your house against the cold weather and minimise any draughts coming in through the windows. At Elite Blinds (UK), we have a wide range of blinds and soft furnishings available to help you create your ideal home. If you would like more information on our services, please call today on 01254 674 263 or send your enquiry through our online contact form. View our range of samples here.